The City of St. Catharines is planning on investing $8.2 million into it's water and wastewater system this year. They're setting aside $5.7 million to replace old pipes and $2.5 million to replace or fix sewers. City Council passed their water and wastewater budget earlier this week and a rate increase of 5.28 percent. 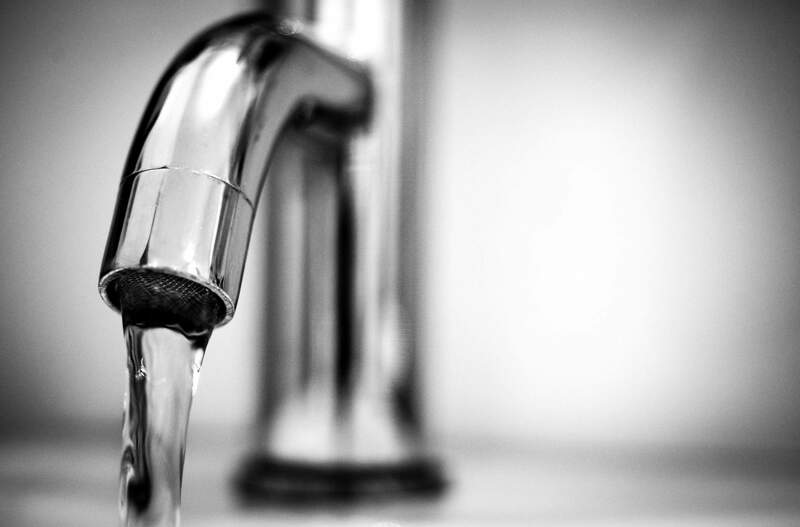 The City's fixed rates will be $162 for water and $108 for wastewater. The variable rates will be $1.285 per cubic metre for water and $1.966 per cubic metre for wastewater. This means the average user with an annual consumption of 170 cubic metres over the last year, could be in for a bill increase of $41.29.